With the advent of technology, the risk for law firms is that they neglect their firm’s print collateral. Print is such a powerful medium in not only promoting your firm’s practice areas but as well as on-boarding new clients. We are working with plenty of Law firms at present who are now ensuring synergy across every marketing touch-point, including print. 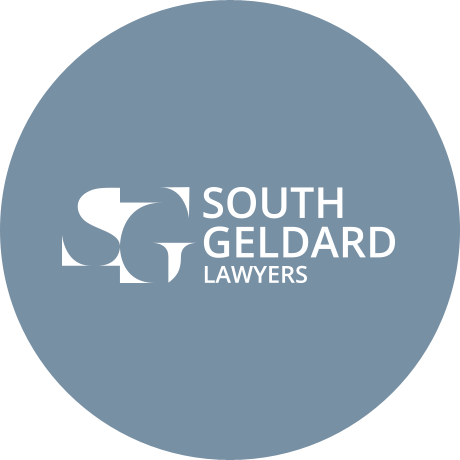 Check out South Geldard lawyers brand story. Check out MCNA brand story. 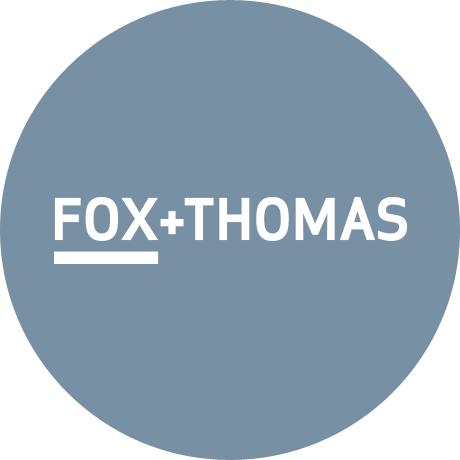 Check out Fox 7 Thomas brand story. We can supply all your stationery needs, including letterheads, compliment slips, appointment cards and brochure folders. We can also assist with the choice of promotional materials, design and supply. A high quality business card sets the tone for your law firm, not just making a great impression but creating a lasting connection too. We design in accordance with your firm’s style guide, ensuring strong synergy and brand consistency. We do a lot of this. 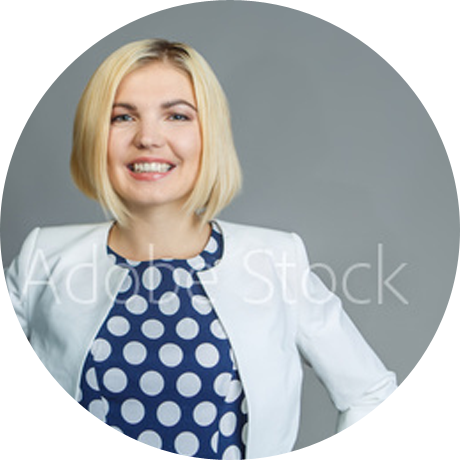 We’re seeing an increase in the number of law firms who wish to differentiate and rather than rely solely on email and social media marketing to get their message out, are reverting to quality publications that capture the special nature of the firm. We design for a comprehensive range of brochures and flyers, including half fold, roll fold, Z fold or gatefold leaflets. Single-sided or double-sided? We can help your firm choose the best option, do all the design and take care of the printing. If your firm is sponsoring an event, posters can work very well with broadcasting a singular message about your firm. We can supply the design and print with rich, distinctive colours and sharp clarity to ensure that your message, advert, display or exhibition will get all the right kind of attention. Pop up banners are not only a must if your firm is actively marketing through running your own legal seminars or participating in public forums, but they’re also a great platform to have in your reception. We can help choose the best option for you, design to your requirements and supply the banners. Get started with your corporate collateral design now! Our super responsive team at Fast Firms are here to take care of your brand building including all of your corporate collateral.